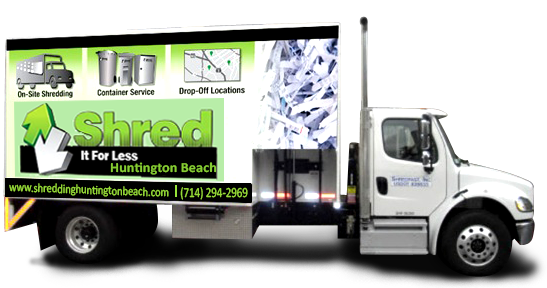 If you are looking for secure document shredding services in Huntington Beach, then your search has come to an end! 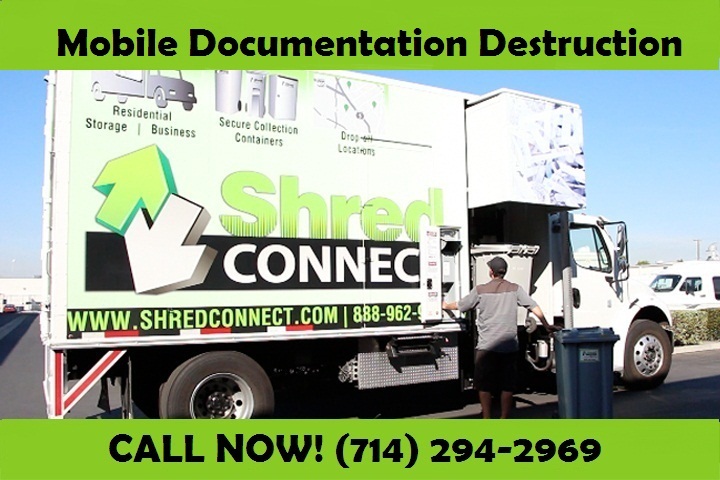 Shred It For Less provides secure document shredding services along with the best customer service. Our customers are our main priority and we aim to please by providing the paper shredding services they require at an affordable price point. 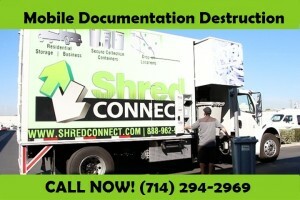 Why Choose Shred It For Less? Customer Satisfaction: We aim to provide you with first class customer service, with weekend services available. Customer support is available 6 days a week, from 8am to 4pm.